Need to take an in depth look at your business model, strategy and market viability? Prismic Solutions provides consulting to get you headed in the right direction. 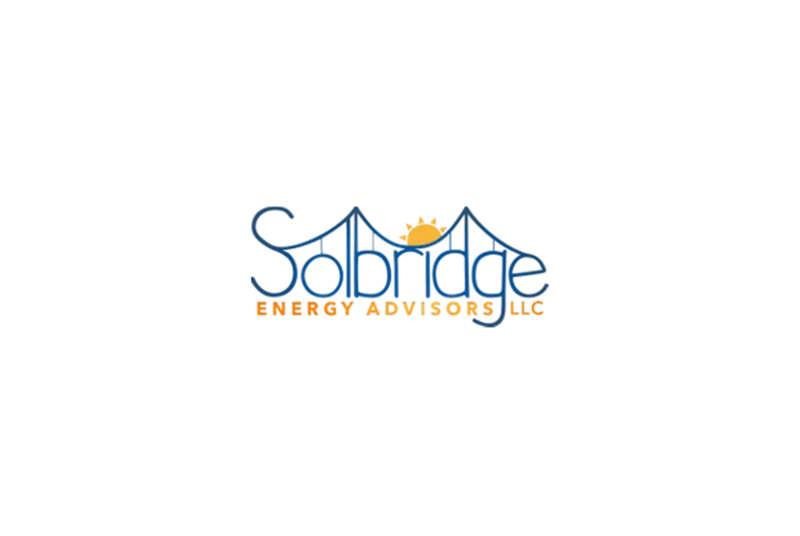 Solbridge EA is an independent consulting and brokerage firm specializing in solar energy projects. 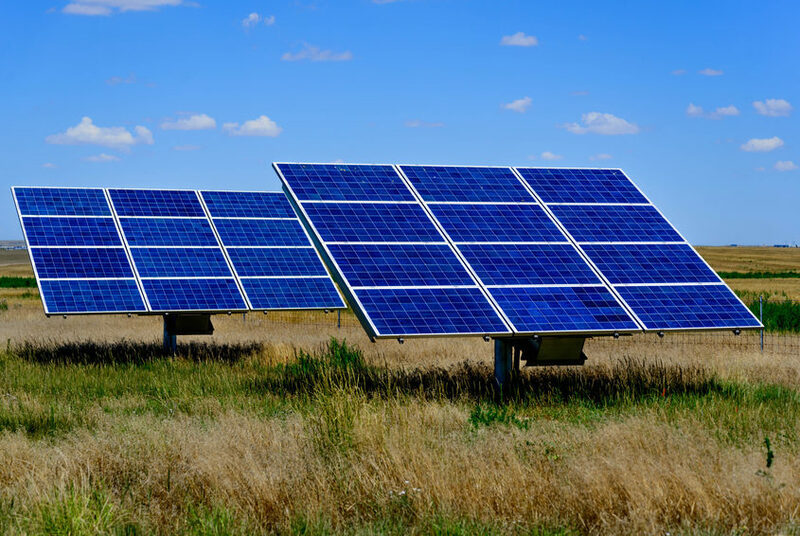 They partner with national, regional and local solar engineering, installation, and financing companies to provide their clients with a variety of solutions for their specific solar needs.